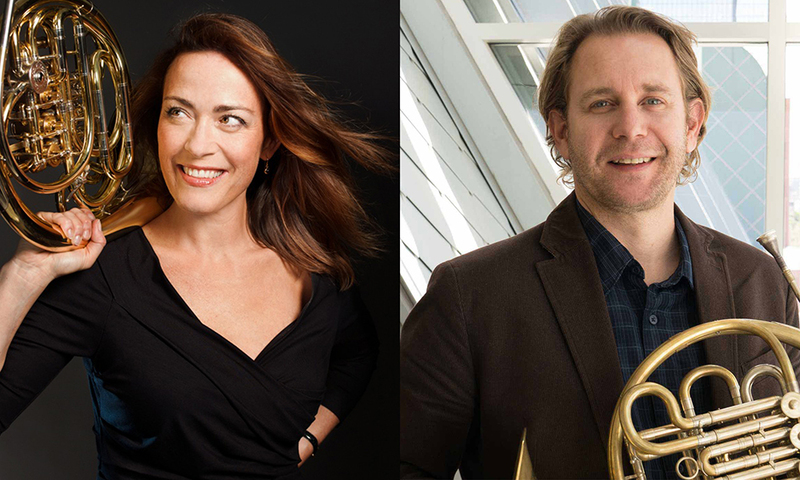 Colburn students join Berlin Philharmonic horn player Sarah Willis and Los Angeles Philharmonic principal horn and Colburn professor Andrew Bain in this special concert. Have a horn? Bring it along to join in on the last piece.